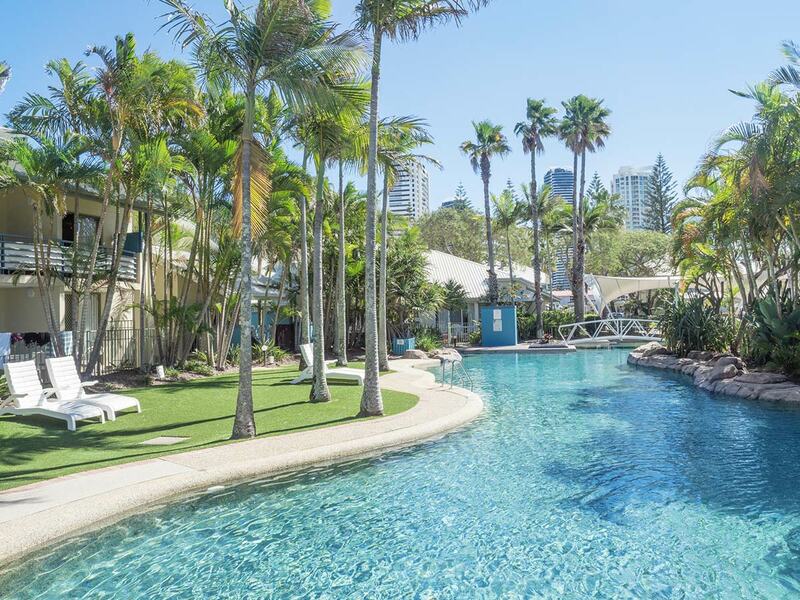 Boasting an idyllic location in the heart of Broadbeach, popular BreakFree Diamond Beach is just metres from glorious surf beaches, a fantastic array of dining options and world class shopping. 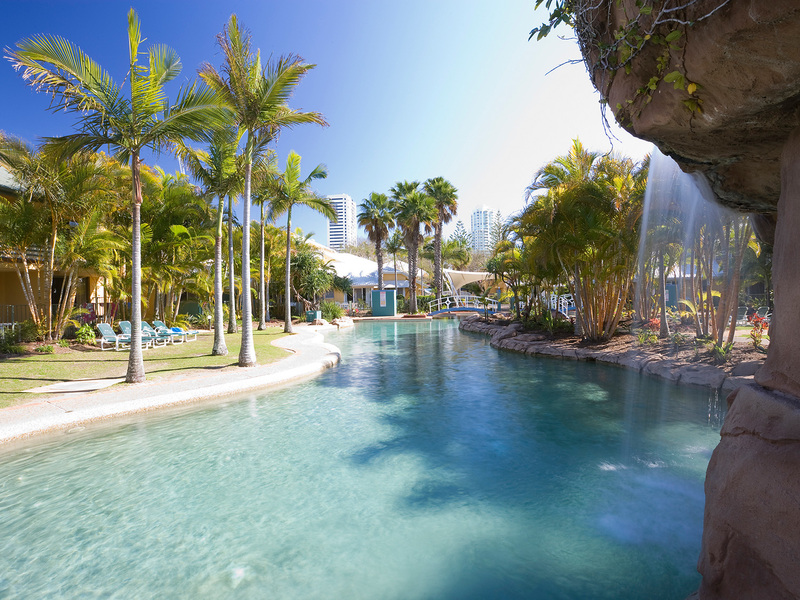 This family-friendly resort is close to many Gold Coast attractions including the famed theme parks. 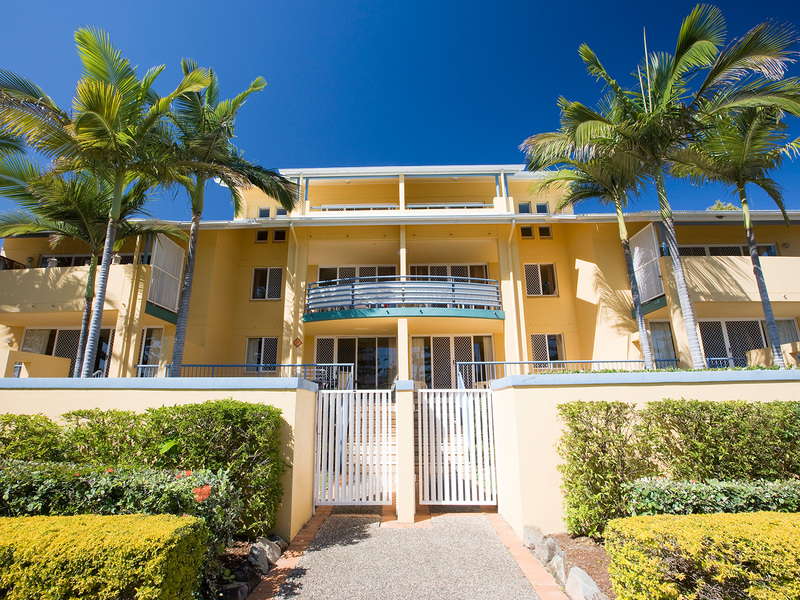 Affordable self-contained 1, 2 or 3 Bedroom Apartments have everything you'll need for your stay including fully equipped kitchen, comfortable living area, TV with cable channels and a large balcony to relax on after a hard day at the beach. 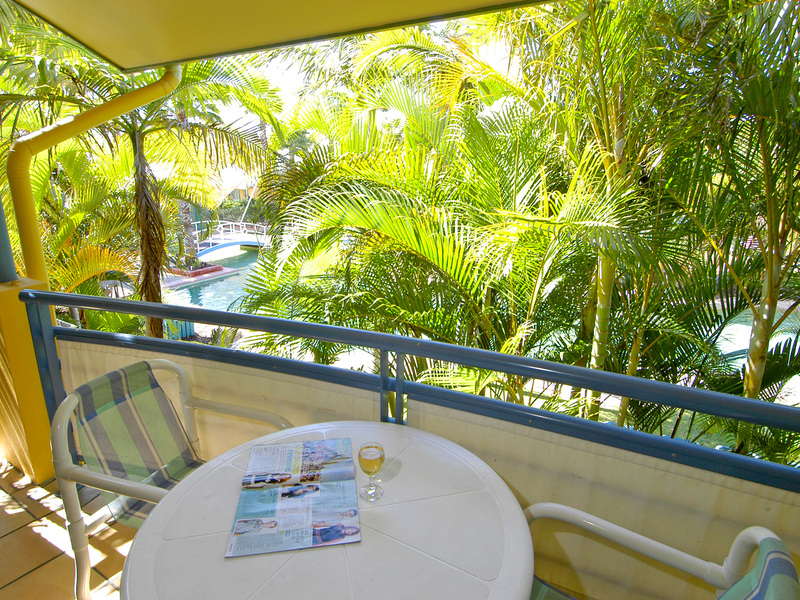 2 & 3 Bedroom Deluxe Apartments are recently refurbished. 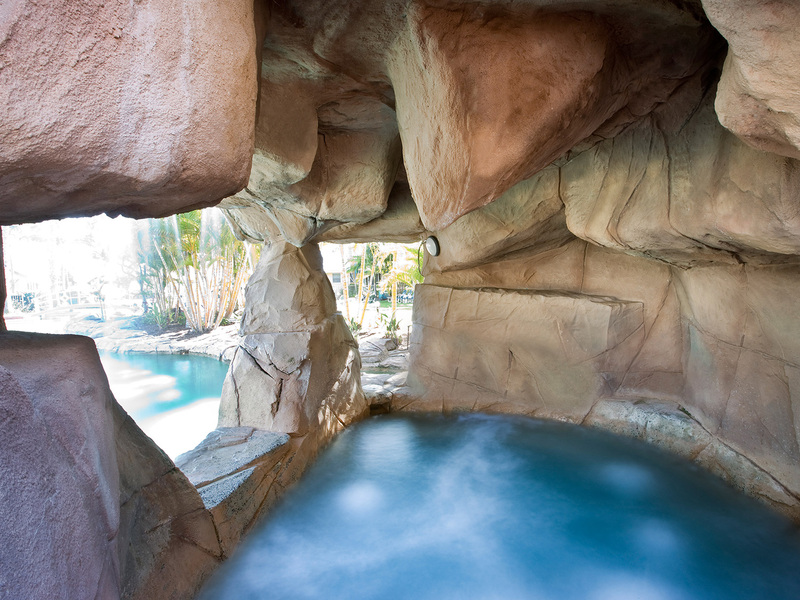 Enjoy the family-centric atmosphere - put your feet up and relax while the kids enjoy the two lagoon pools (one heated) complete with waterfalls and rock cave spa surrounded by luscious gardens. 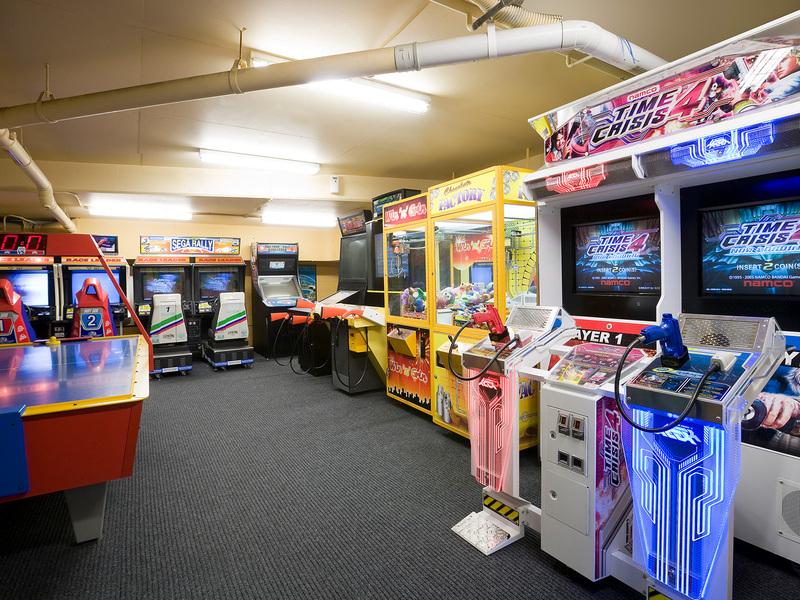 There is also a separate children's activity playground, sparkling fountains, games room and children's novelty pool. 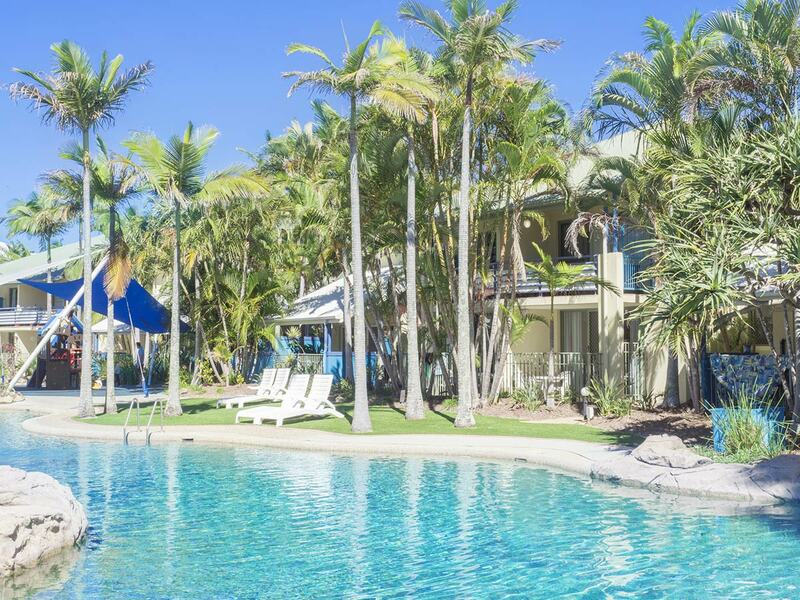 A short walk to the nearby patrolled beach will have you spending your days soaking up the Gold Coast sun and playing in the surf. 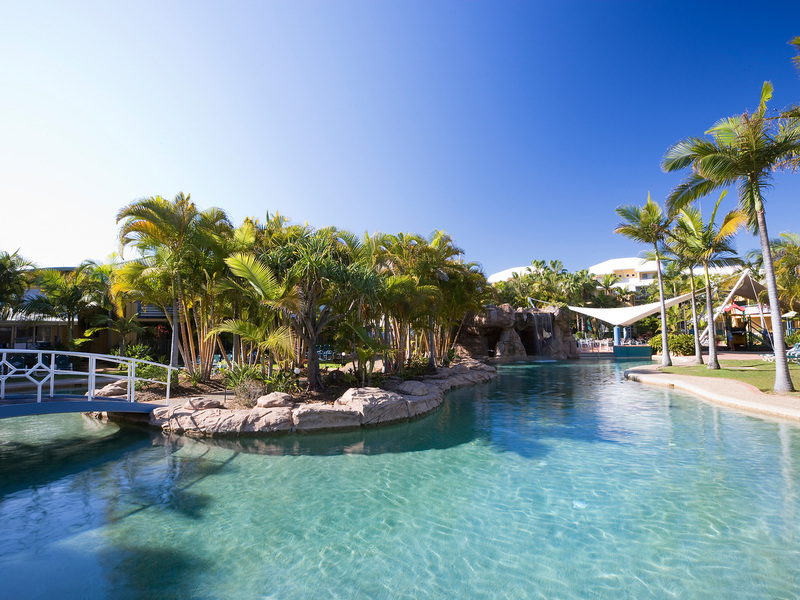 Don't forget to spend some time at Pratten Park at Kurrawa Beach. 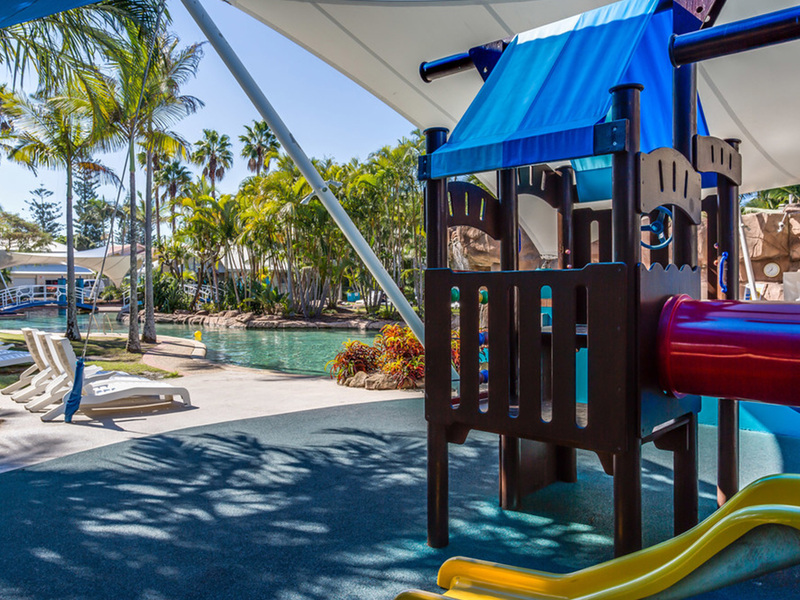 The Gold Coast's first 'All Abilities Playground' provides an innovative, unique and enteratining play space for kids of all ages! 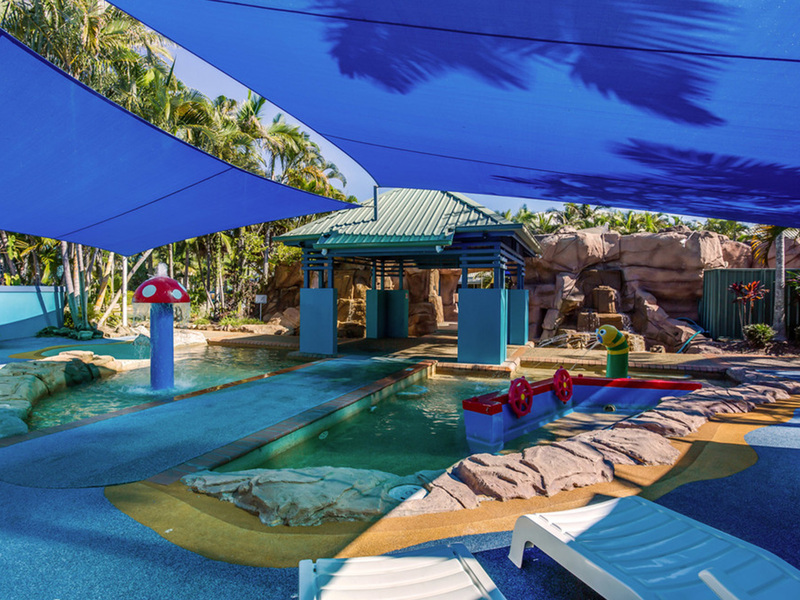 The entirely fenced playground features several zones of play to address the varied play abilities and ages including sand play, spring toys, stepping blocks, hill slides, a giant basket swing, sway swings, a flying fox, a carousel with harnesses, a giant yellow submarine and mermaid in the Undersea Zone. BreakFree Diamond Beach delivers an amazing family experience that will create memories for a lifetime.